The warm weather is here, and al fresco dining is back on the cards, especially for a weekend lunch. We know how overwhelming a quick google search of 'best restaurant in Canberra' can be, so we've put together our top 5 restaurants for al fresco dining this Spring. 1. 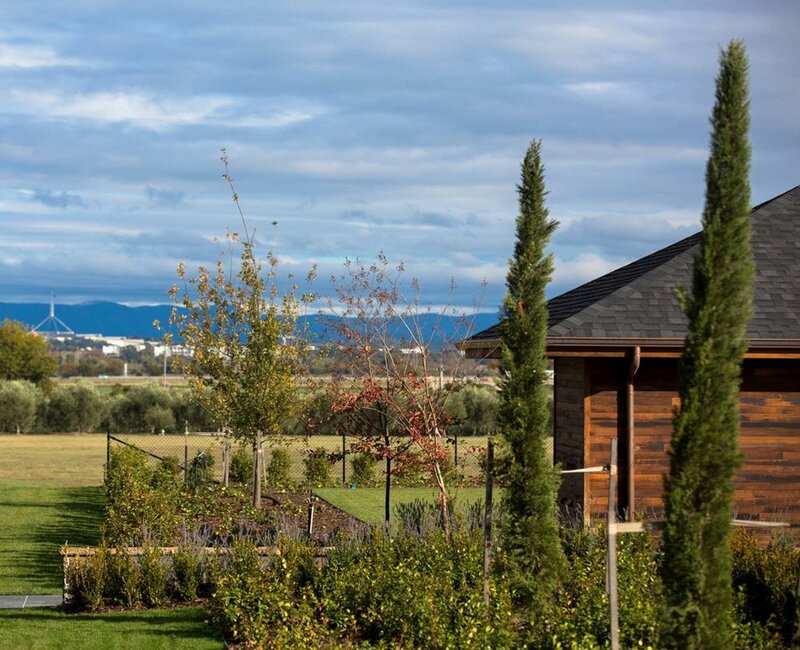 Pialligo Estate Garden Pavilions - Pialligo Estate is a beautiful area in Canberra, that encompasses an olive grove, vineyard, market garden, orchard and two fantastic restaurants. For Springtime dining you can't beat the Pialligo Estate Garden Pavilions for a long lunch on the weekend. The Garden Pavilions provide views of many Canberra landmarks including Parliament House and Black Mountain Tower, and the food is outstanding. Location: 18 Kallaroo Rd, Pialligo ACT 2609. Open hours: Wednesday - Friday: 10am - 4pm, Saturday and Sunday: 8am - 2:30pm. 2. Podfood Pialligo - Pod Food is another beautiful venue in Pialligo, nestled in the established gardens on Pialligo Plant Farm. Using locally sourced ingredients from the Capital region they create outstanding chef's tasting and traditional A La Carte menus. Location: 12 Beltana Rd Pialligo ACT 2609. 3. Temporada - Temporada offers a delicious and unique menu, using fresh local ingredients. The menu is based around a wood-fire grill, with many share plate and tapas menu items. There is indoor seating and a few tables outside which are lovely as the weather warms up. Open hours: Open weekdays from 7:30am till late, Saturdays from 5pm and closed Sundays. 4. 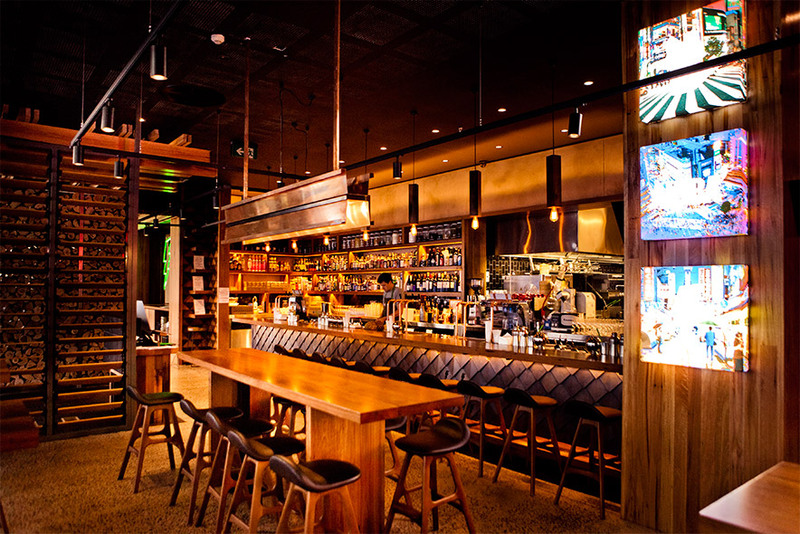 Akiba - a bustling and stylish restaurant in the city focused on bringing 'New Asian' cuisine to Canberra. Akiba serves really tasty food in a nice environment, and service is reasonably quick, what's not to like? There's also a great area to sit outside, which is nice in Spring. Open hours: Open daily from 11:30 - 3pm then from 5:30pm - Midnight. 5. 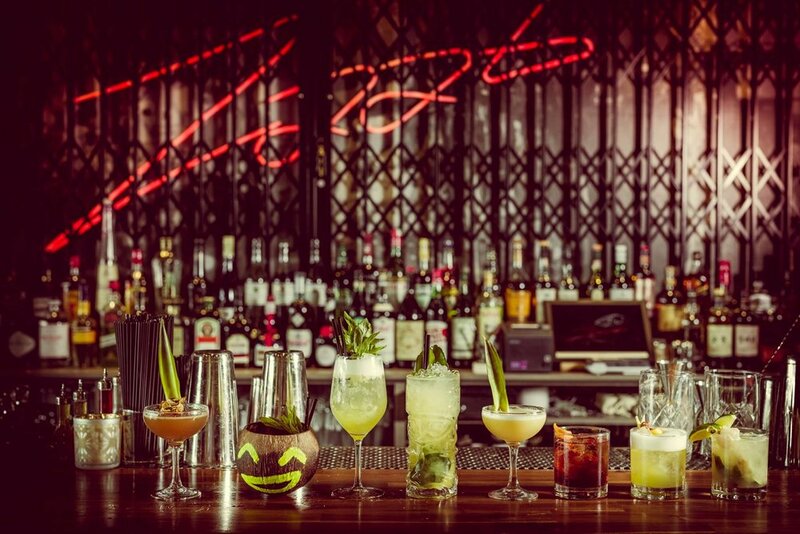 Zaab Lao-Thai Street Food - A trendy venue that has replicated the feeling of the Thai party scene, and nailed the flavours of Thai and Lao cuisine. Seating options can be limited though, so be sure to make a booking. There is a nice outdoor seating area, that is great for Spring and Summer. 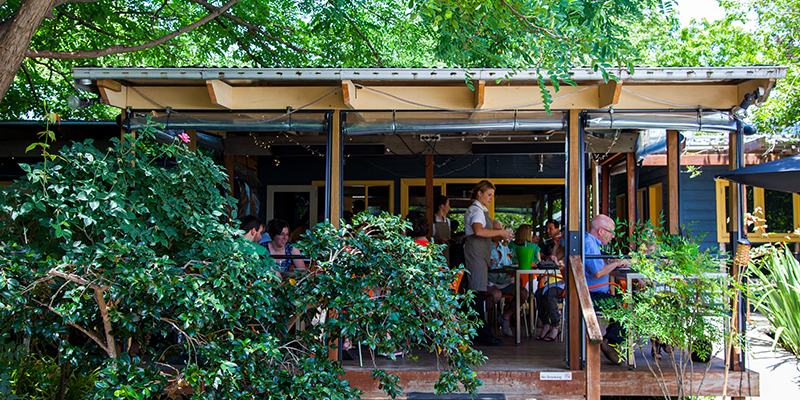 Thanks for reading, and let us know what your favourite Spring dining spots are in Canberra.